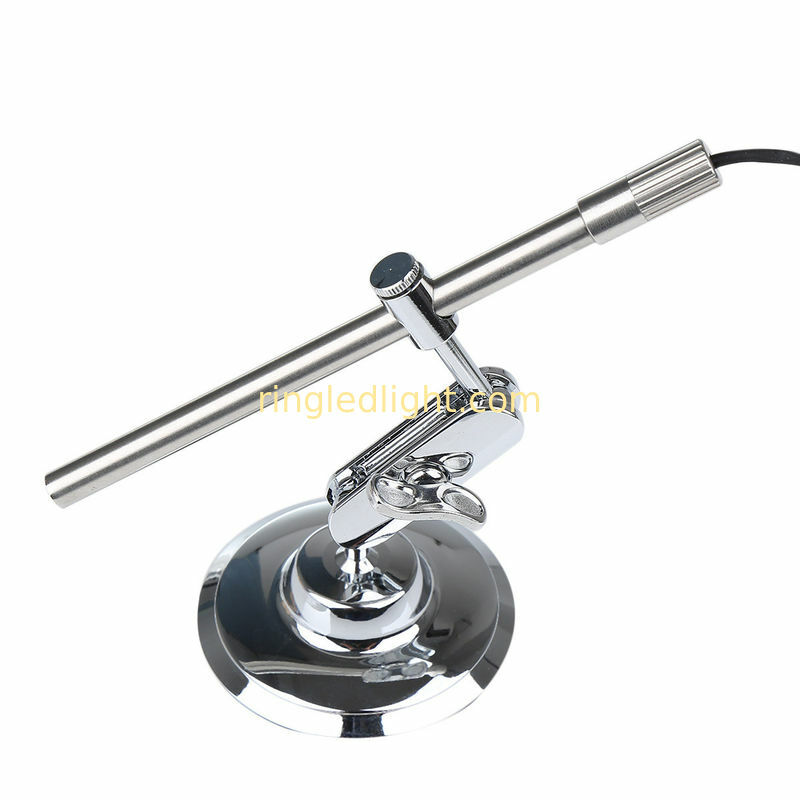 -This USB microscope is a portable, handeld video magnifier with 200 times magnification ability. -It can easily be operated by plugging directly into your computer. The high resolution camera provides good video quality and with adjustable LED lights on the tip, you can see the details of the object clearly. -The camera head is water resistant(IP67) which makes it possible to work in multiple environments. -You can also capture pictures or record videos through your computer or laptop easily with the bundled software. -With this microscope,you can repair for PCB,SMD,Phone,Laptop etc easily.